Gymnasiums, Aerobics and Racket Courts. 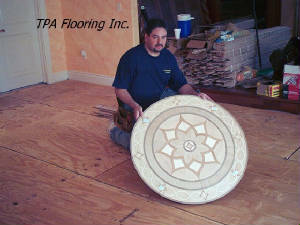 Welcome to TPA Flooring Inc. 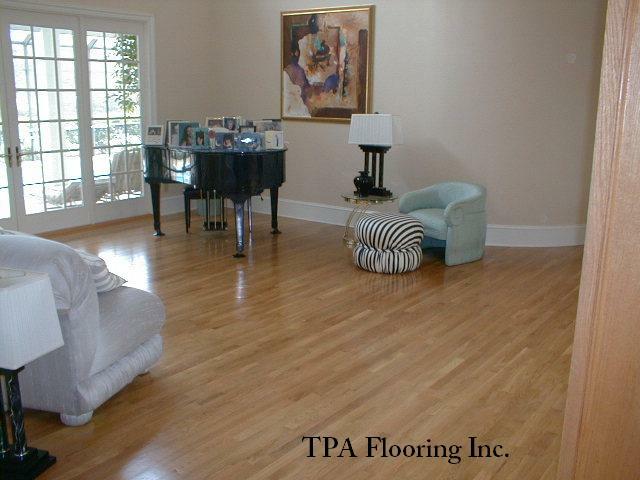 It is my privilege to introduce you to TPA Flooring Inc. We have served in the flooring industry for many years and are a registered and licensed organization; our primary service is the installation of hardwood floors. We offer a selection of diverse species and sizes, installed onto plywood or concrete with its proper vapor barriers. 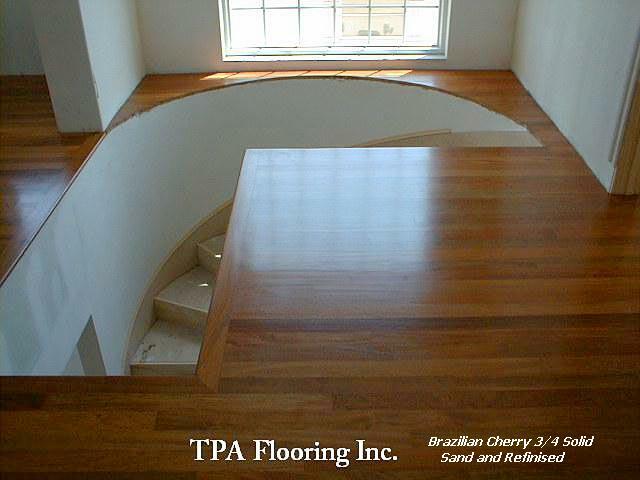 We also sand and refinish all types of floors. 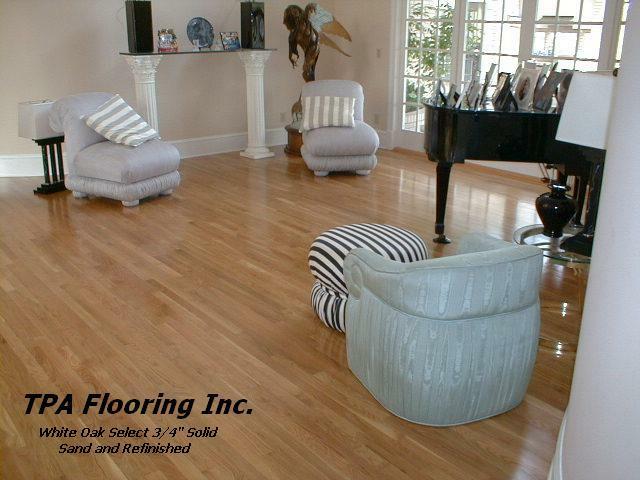 We are a small group of professionals that have a combined 20 years experience in hardwood flooring. · Our personnel work in harmony and with integrity. · Our mechanics know their responsibilities; which provides a more thorough finished product.  · We have a basic work ethic that drives our company. · We leave each phase of construction in the most respectable and professional manner, providing a good working environment for all trades involved. Finally, if you are seeking detailed, timely service, than we can meet all of your demands. 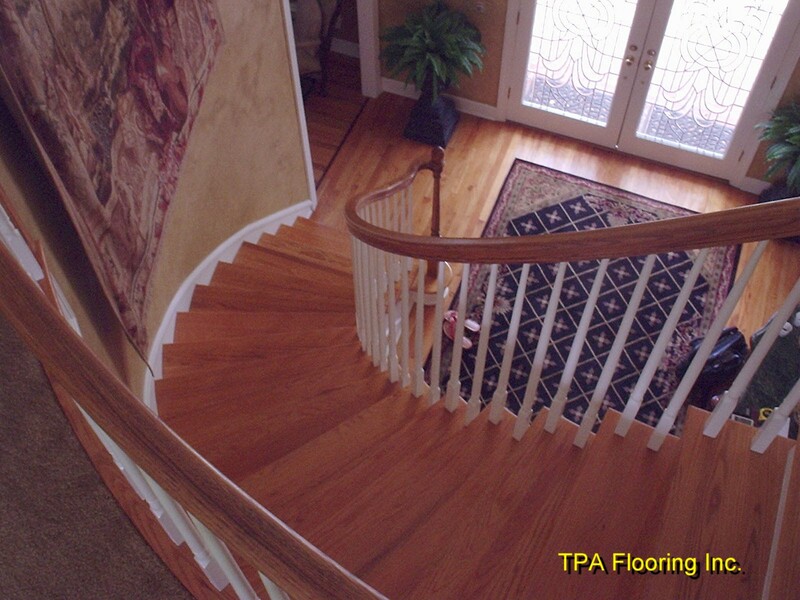 On behalf of everyone at TPA we are looking forward to serving you and developing a long and lasting relationship. Our commitment to you is to treat every home, as a special place, for it is our privilege to share in its beauty.